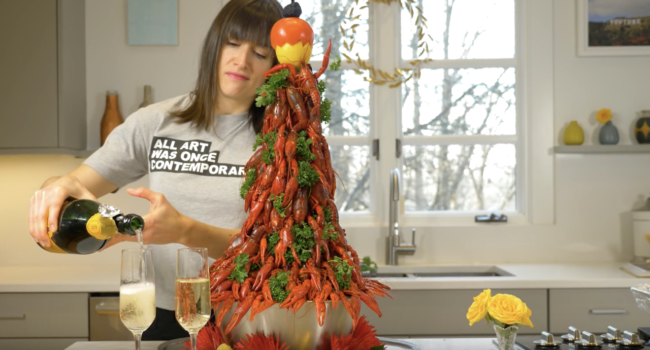 Ever tried to build a tower of artfully arranged and delicately poached crayfish? Nope, me either. And while I have zero desire to actually consume any of what’s shown here, I was still completely mesmerized by the process. 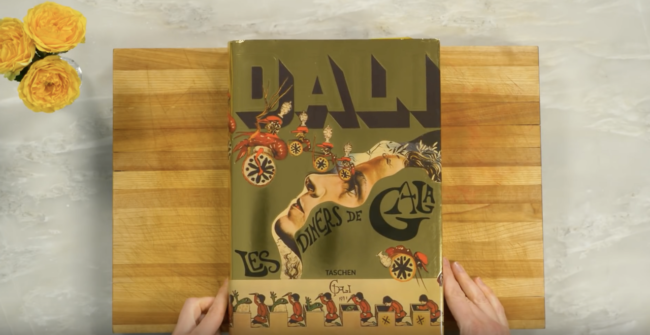 In this video, The Art Assignment host Sarah Urist Green quite artfully recreates “Bush of Crayfish in Viking Herbs” from Salvador Dali’s 1973 cookbook Le Diners de Gala. The results are truly stunning if a little disturbing. 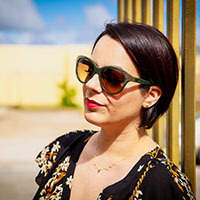 For other Art Cooking journeys, check out The Art Assignment on YouTube with gems devoted to Frida Kahlo and Georgia O’Keeffe, among some colorful others. P.S. The unboxing of the crayfish is completely worth it.